Just when I thought my season was over summer went and turned on a beautiful 27ºc Saturday. 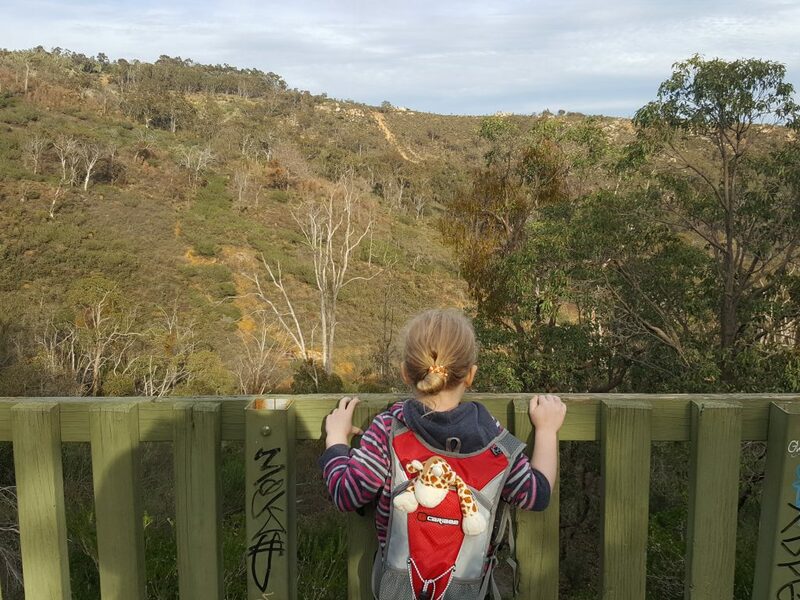 I only realised how glorious the weather was going to be yesterday (Friday) So we hiked… oh boy did we hike. 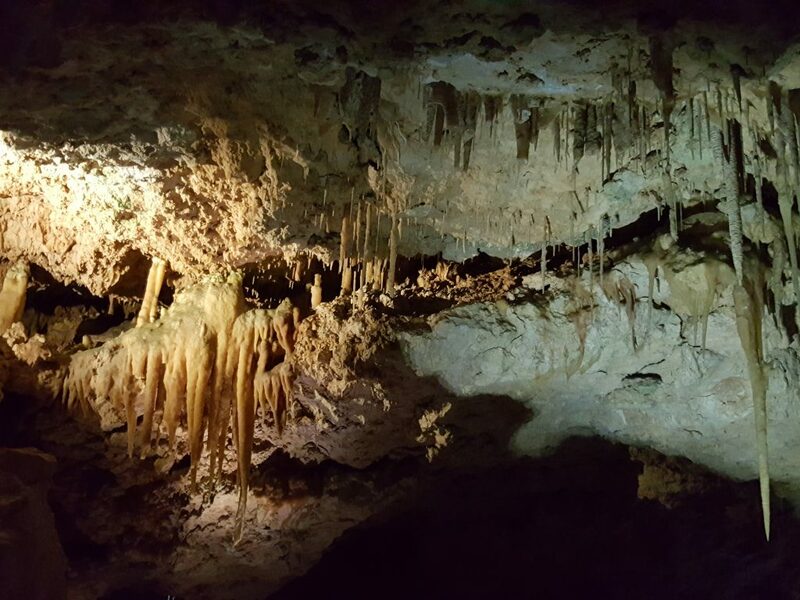 This weekend we headed out to Yanchep National Park for something a little different! Caving! Arriving at Yanchep Park you’re greeted at the Gate where you pay your $12 per car entry fee and are told to proceed through to the Visitors Centre to purchase your cave tickets. You may have gathered by now that I live close to Jarrahdale. 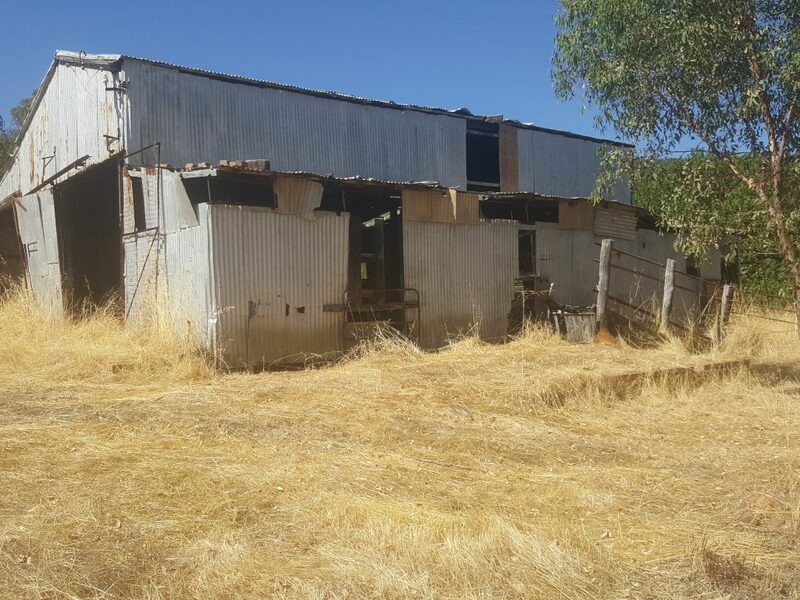 I like to explore my local area and a friend let me know that there was actually a World War II prisoner of war camp out Balmoral Road, so naturally I was intrigued! Last week we spoke about trail running – today I found the perfect trail jogging loop trail! 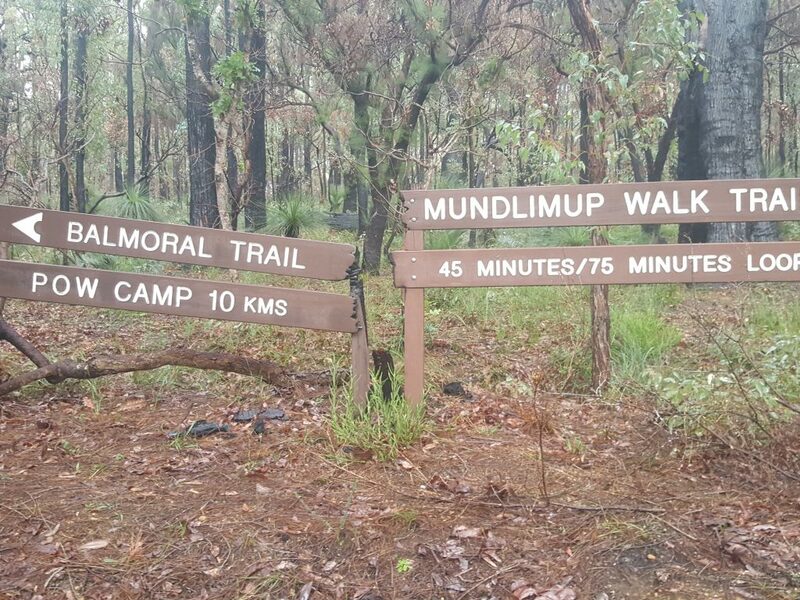 Mundlimup Timber Trail is located in Jarrahdale. 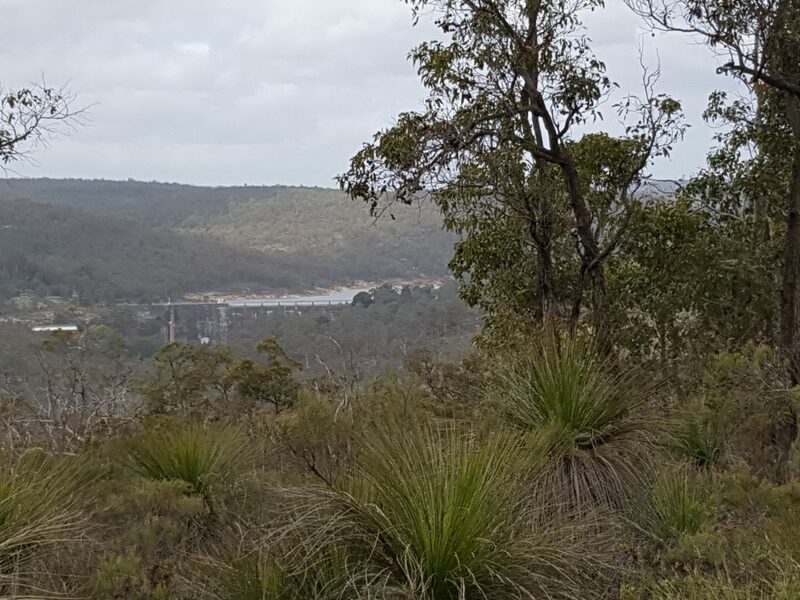 It’s an easy loop trail offering both a 3 kilometre and 6 kilometre option. The trail is quite flat, making it perfect for beginner trail runners to stretch their legs. 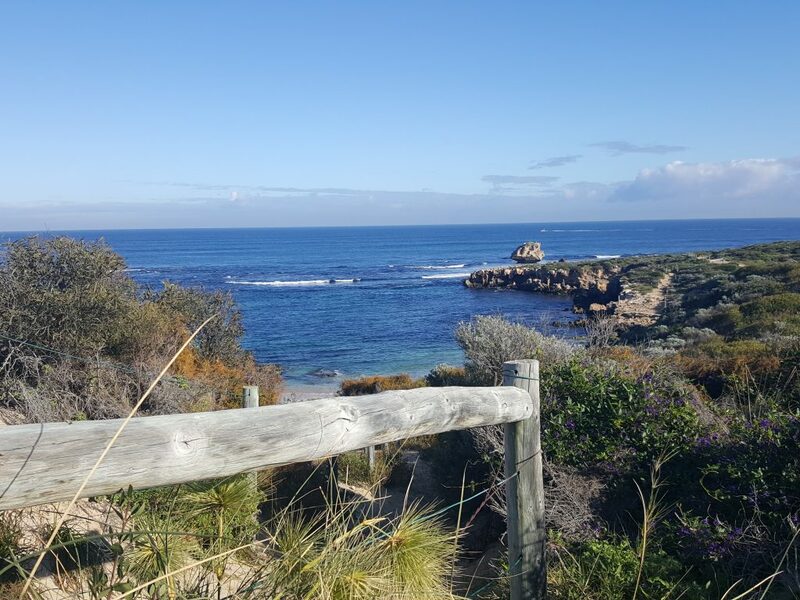 This morning we decided to blow away some winter cobwebs and we headed to Rockingham Lakes Regional Park – Point Peron. I’m not usually one for coastal walks but with our recent cold weather, a bout of tonsillitis and the need for some fresh air, The Restless Hiker and I decided it was a good idea to head to the shoreline! I have walked the 60 Foot Falls trail multiple times and in both directions and every time there is something new to discover- but this time, it’s not what you might think. 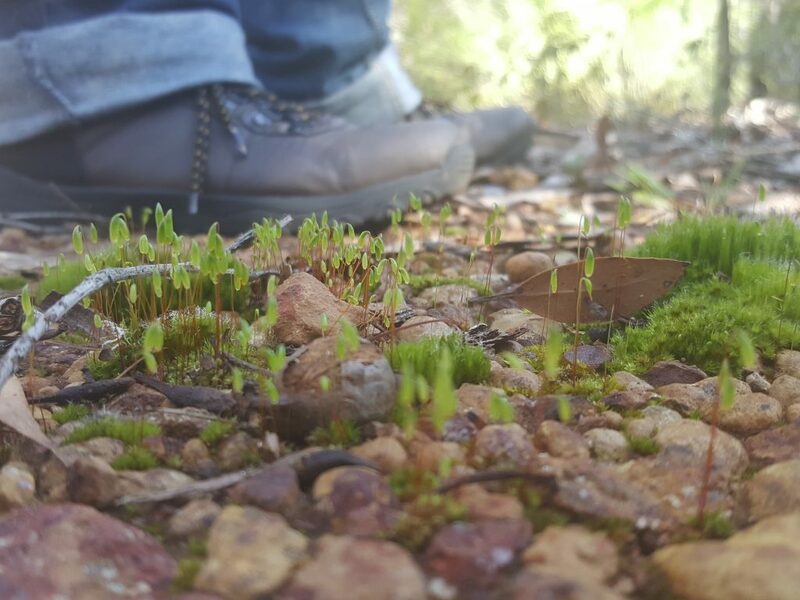 Ellis Brook Valley in Martin is home to a few trails and the facilities and roads are quite well maintained including boot scrubbers at the trail entrances to prevent the spread of dieback; but it wasn’t the facilities that captured my attention. There are many variables to consider when you hike. Some, like gear and company, you can control. Others like weather and ill health, you can’t. 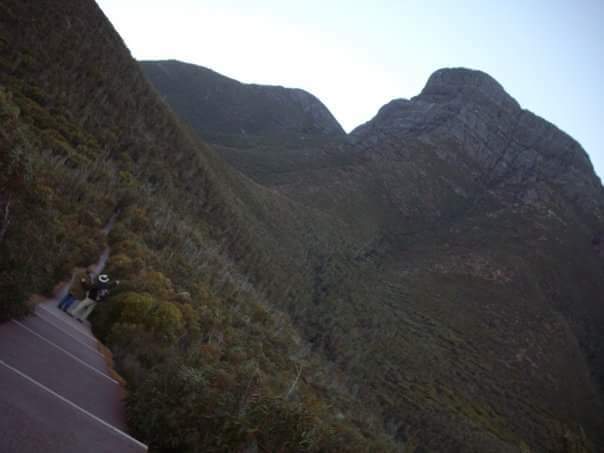 I’ve hiked to the summit of Bluff Knoll twice and both times were entirely different experiences.